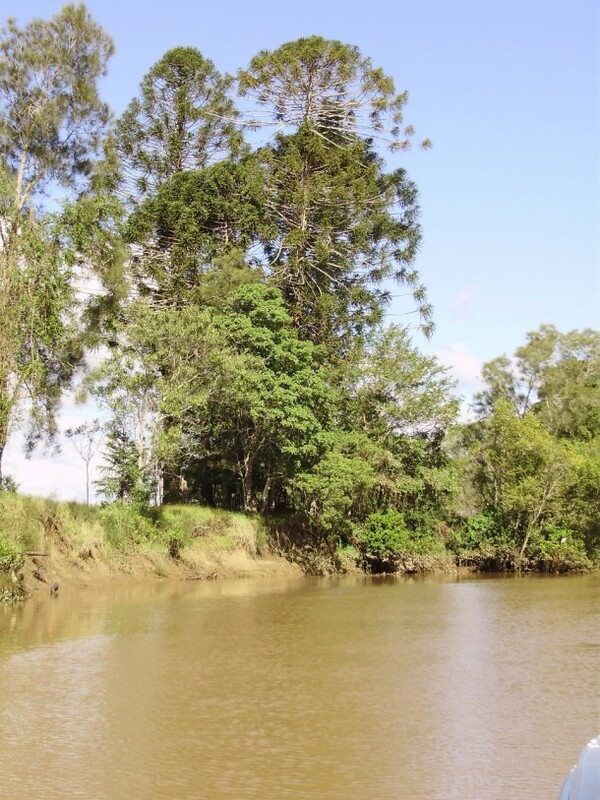 The Caboolture River was the lifeline for Moray Fields. The former plantation is located upstream of the river mouth which empties into Moreton Bay. 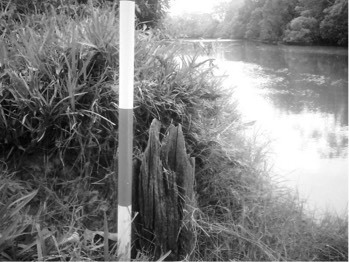 The river provided the simplest, cheapest and most reliable means for transporting the products of the plantation – sugar, rum and molasses – to the marketplace. The positioning of Moray Fields on the river, with its ‘commodious wharf’, saw the former plantation become a focal point for the import and export of goods and people in the local region. As a narrow and shallow river, only small ships would have been able to make the journey. Ships which are known to have regularly visited include the Gneering and the Tadorna Radjah (named after the Rajah Shellduck, or Burdekin Duck, as known in Australia). Bob remembers how his workmate Tom got stuck in the mud on the river bank one day and had to be saved from a rising tide. Cheryl and Karen played in the fig trees and found secret spots in the bamboo by the river. Karen remembers watching boats on the river. Bob recalls the fantastic sea mullet fishing. Bob tells a story about old Frank and the calf stuck on debris in the river. 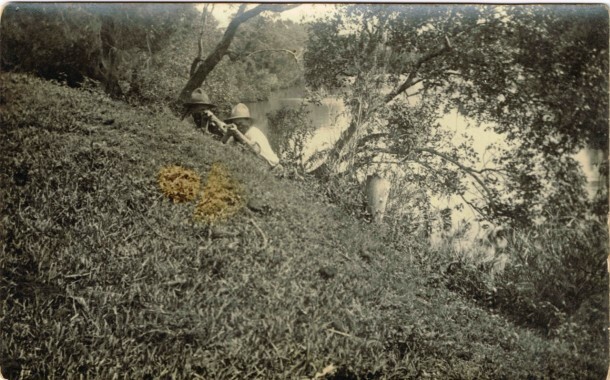 Bob remembers how the Buchanan Boys ‘won the war’ when they pelted locals with shaddocks – a sort of citrus also called pummelo. Unidentified 4688, Tadorna Radjah (ship), John Oxley Library, State Library of Queensland. 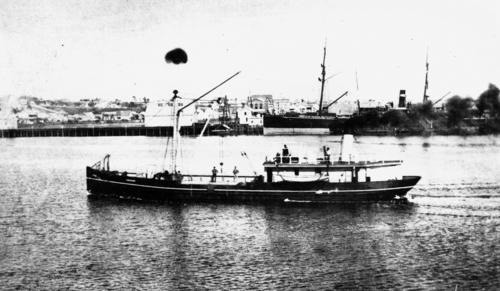 The Tadoornah Radjah steamer carrying out weekly visits, providing a link to the City of Brisbane. 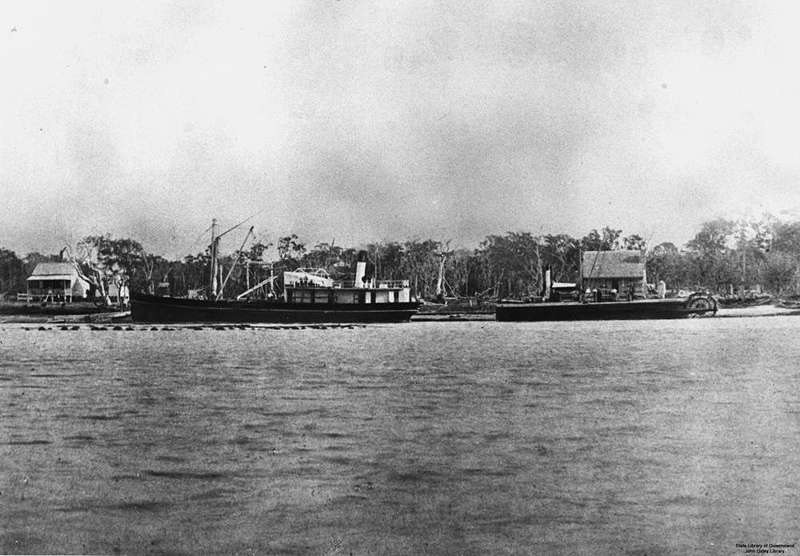 Unidentified 1882, Ships anchored at Pettigrew’s wharf, Maroochydore, 1882, John Oxley Library, State Library of Queensland.